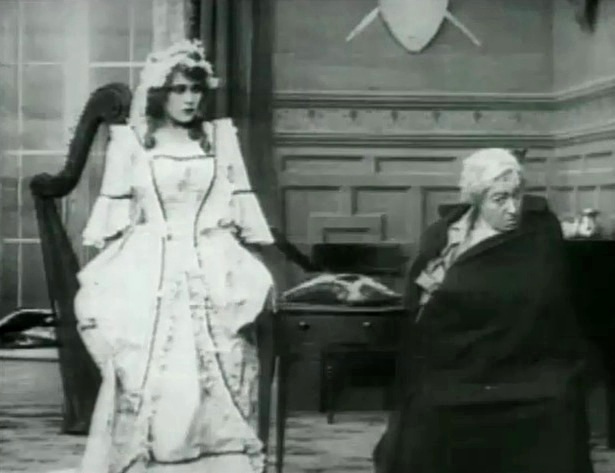 "Wilful Peggy" is a short comedy directed by D. W. Griffith. This film illustrates the work of our star cinematographer Billy Bitzer. Robert Harron also gets credit, but it is difficult to spot him. 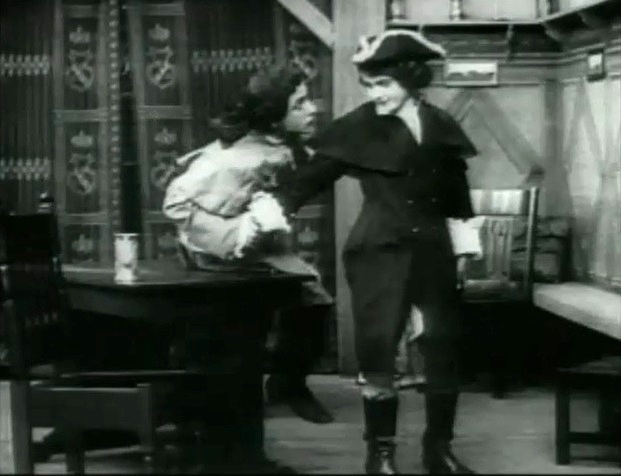 Mary Pickford ignores Henry Walthall when he asks for water a bit too roughly in "Wilful Peggy" (1910), directed by D. W. Griffith, cinematographer Billy Bitzer. Mary Pickford changes her disposition when Henry Walthall changes his attitude in "Wilful Peggy" (1910), directed by D. W. Griffith, cinematographer Billy Bitzer. Mary Pickford is happy to oblige Henry Walthall in "Wilful Peggy" (1910), directed by D. W. Griffith, cinematographer Billy Bitzer. Mary Pickford gets some schooling from her mother Clara Bracy in "Wilful Peggy" (1910), directed by D. W. Griffith, cinematographer Billy Bitzer. 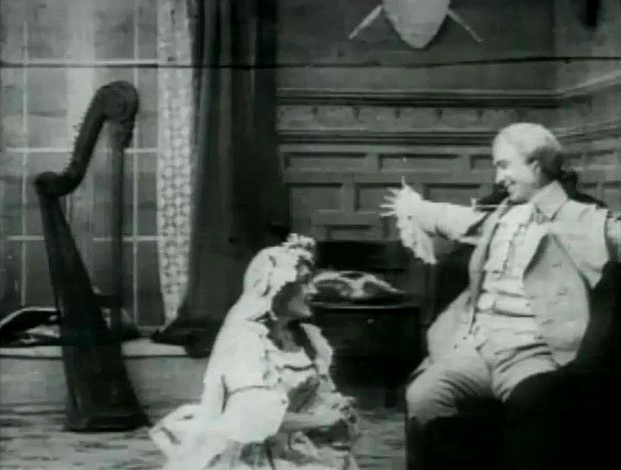 Mary Pickford is not excited by Henry Walthall's marriage proposal, but Clara Bracy is ecstatic in "Wilful Peggy" (1910), directed by D. W. Griffith, cinematographer Billy Bitzer. Mary Pickford is introduced to Henry Walthall's servants in "Wilful Peggy" (1910), directed by D. W. Griffith, cinematographer Billy Bitzer. 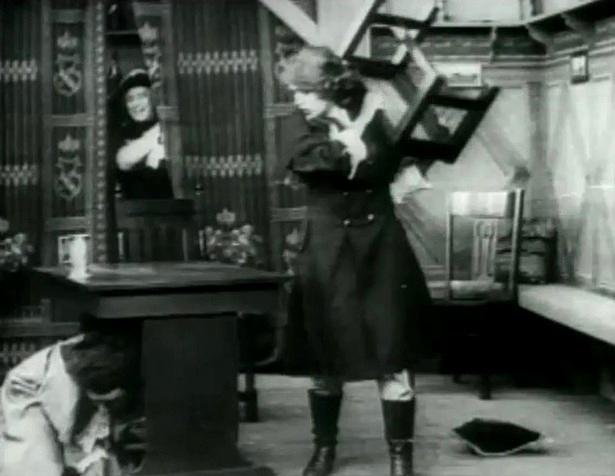 Mary Pickford throws a tantrum at her maid Claire McDowell in "Wilful Peggy" (1910), directed by D. W. Griffith, cinematographer Billy Bitzer. Mary Pickford chats with her husband's nephew in "Wilful Peggy" (1910), directed by D. W. Griffith, cinematographer Billy Bitzer. 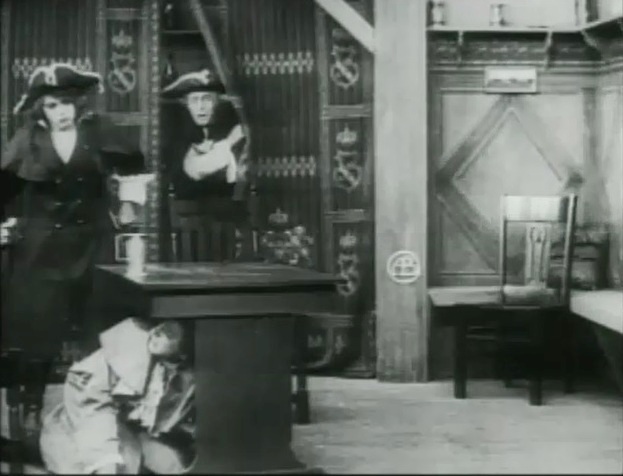 Mary Pickford puts on man's clothes in "Wilful Peggy" (1910), directed by D. W. Griffith, cinematographer Billy Bitzer. Henry Walthall thinks he has a case for vengeance in "Wilful Peggy" (1910), directed by D. W. Griffith, cinematographer Billy Bitzer. Mary Pickford enjoys the nephew's company in "Wilful Peggy" (1910), directed by D. W. Griffith, cinematographer Billy Bitzer. Mary Pickford explodes when the nephew goes too far in "Wilful Peggy" (1910), directed by D. W. Griffith, cinematographer Billy Bitzer. 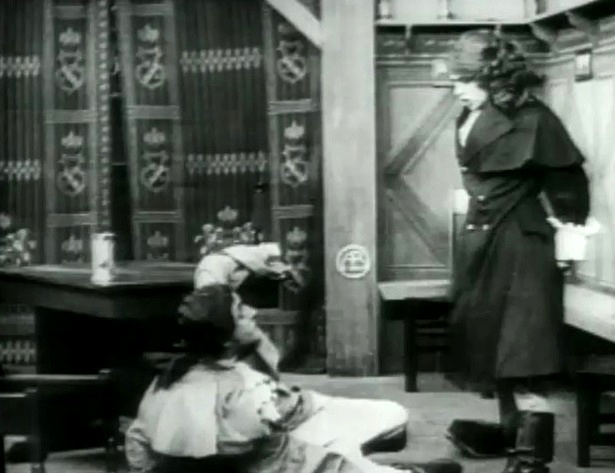 Mary Pickford disciplines the nephew as Henry Walthall looks on in "Wilful Peggy" (1910), directed by D. W. Griffith, cinematographer Billy Bitzer. Mary Pickford has the nephew hiding as Henry Walthall watches in disbelief in "Wilful Peggy" (1910), directed by D. W. Griffith, cinematographer Billy Bitzer. Mary Pickford appears guilty as Henry Walthall waits in "Wilful Peggy" (1910), directed by D. W. Griffith, cinematographer Billy Bitzer. Mary Pickford apologizes as Henry Walthall plays offended man in "Wilful Peggy" (1910), directed by D. W. Griffith, cinematographer Billy Bitzer. Mary Pickford and Henry Walthall happily reconcile in "Wilful Peggy" (1910), directed by D. W. Griffith, cinematographer Billy Bitzer.